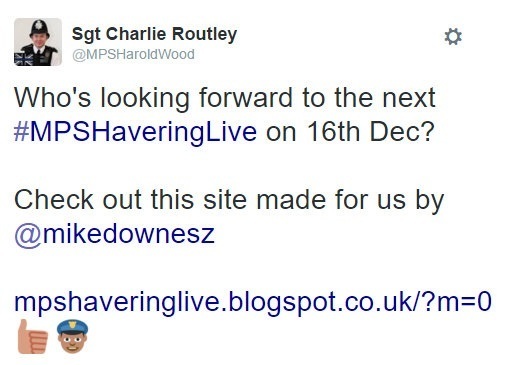 What would you like to see from Sgt Charlie Routley on Wednesday 16 December? 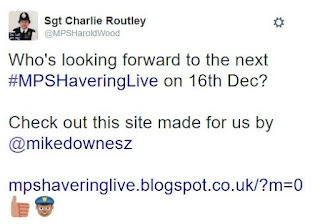 Expect tweets, photos, videos all in as realtime as Sgt Charlie can make them. Have an idea, tweet it using the hashtag or leave a comment below.